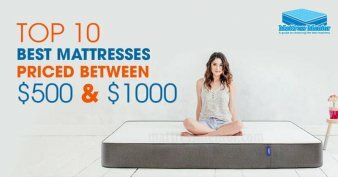 Cleaning Memory Foam Pillow Made Easy - How To ? So you have a super supportive memory foam pillow, and you love it. You use it all the time. After a while you are bound to want to know how you can wash memory foam pillows. You should ask that question, too. 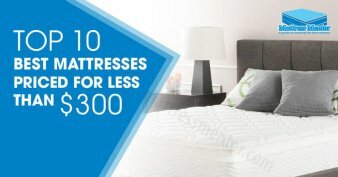 There are several reasons you should consider washing your side sleeper pillows on a regular basis. First of all, it just makes sense to provide the freshest, cleanest sleeping surface for your head. You are going to spend about eight hours a night with your face next to the pillow you use, and it should smell its best and provide a hygienic and healthy cushion for your comfort. Anyone with allergies can attest to the importance of a clean pillow at night for the best sleeping environment. Pillows can accumulate many irritants that range from mildly annoying, such as dust, to downright disgusting, like mites and dead skin cells. This is true no matter what type of pillow you own. That’s why it is so important to understand the ways to take care of it and learn how to clean a memory foam pillow. Memory foam pillows are commonly made from materials that do not absorb these irritants, but they can still float around above the inner core, trapped just under the casing, or in the case of micro-particle pillows or shredded foam, actually settle in between the materials. A good cleaning will solve many of the most common issues, and regular care will give you a pleasant spot to lay your head at night. How you clean your pillow will depend a lot on the type of material it is comprised of inside. 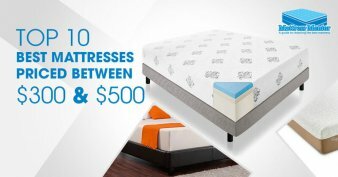 Memory foam is one of the most popular choices. The thick padding that resists decompression or crunching is an excellent way to support the neck and spine during the night. Solid memory foam pillows can be easily cleaned by simply running warm water over them until it comes out clear. Remove the pillow case and gently submerse the pillow in a full sink of water or just let the water run from the faucet over the top of the pillow, moving it around to get all of the inner padding flushed out. Do not put a solid memory foam pillow in the washing machine. The strong agitation of machine washing will break up the padding inside the pillow and weaken it. Do not use a dryer on a foam pillow. Place it in a well-ventilated area until it is dry. You can also hang it out to dry. Hanging the pillow outdoors on a sunny day is an excellent way to dry the insides of a foam pillow quickly. Shredded memory foam is gaining in popularity because it allows you to shift through the night while getting the great support of memory foam, but the shredded pieces allow for better air flow through the core for heat dissipation to give you a cooler and more comfortable pillow. Thankfully, memory foam material does not promote the growth of allergens or allow dust mites to accumulate inside. The particles can be trapped between the case and the core material, however, so regularly removing the pillow casing and machine washing and drying the cover will help control problems, smells and odors. That is a quick way to get rid of stains from spills or sweat as well. If a full wash is necessary, avoid soaking the memory foam material. Some types of foam, like that used at NASA will not soak up water and is safe to submerse, but if the foam used in your pillow is another type of memory foam, it may allow water to seep in-between the cells. This can allow mold and mildew to form as it dries, and it will take a long time to be ready to use again. If a liquid soaks through the case, you can wipe the memory foam with a damp cloth to get it off immediately for the best solution. If it has set in, you may have to use a wet cloth pressing into the memory foam to get as much of it out as possible. When the pillow is really in need of a complete washing, soak it in water when the weather is appropriate to allow the pillow to be air dried outside so it will dry off quickly. Like a solid foam pillow, shredded foam should not be put in a washing machine or drier. 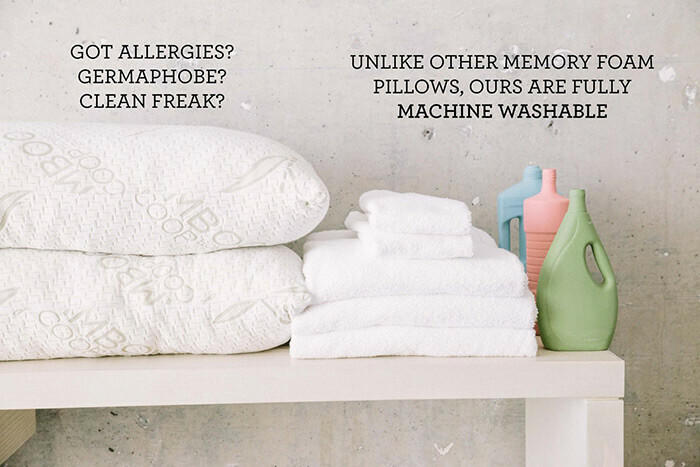 Now that you know how you can wash memory foam pillows, you can keep them at their best for a long time. Memory foam is it ok to put in a washing mashine??? I just tried what you suggested to wash a solid foam pillow and I have to say this is a really bad idea. The pillow absorbs a ton of water and becomes very heavy and unwieldy. At that point, the foam tears very easily, just from moving it around due to its excess weight. Even trying to squeeze the water out of it is difficult at best. While it’s a great idea to keep your pillows clean, you’re almost better off buying new ones every 4-6 months and worry about cleaning the casings instead. I was wondering about that too. I agree, think it will be less of a burden to just purchase a new pillow.